The Bible follows the rise and fall of kingdoms and governments, covers millennia of ancient history, and reveals God’s plan for humanity through powerful accounts that still speak today. 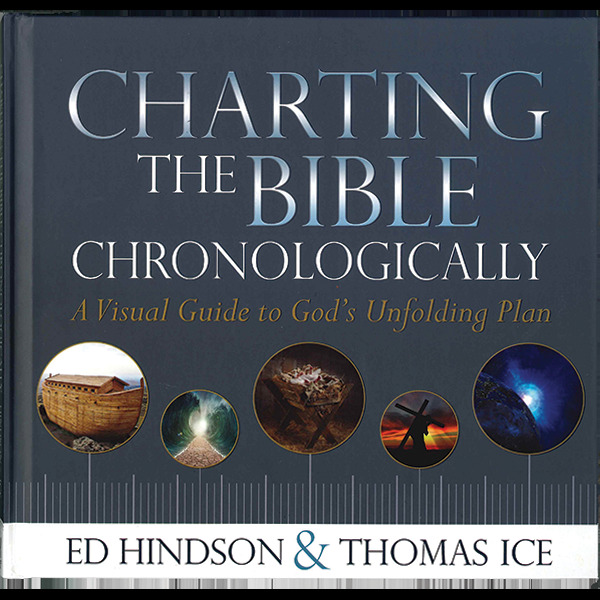 Charting the Bible Chronologically gives readers a panoramic view of the events recorded in Scripture, all laid out in chronological order. From “In the beginning” to the New Jerusalem, this theologically sound and easy-to-understand compilation provides the big picture of what God has done, is doing, and will do. 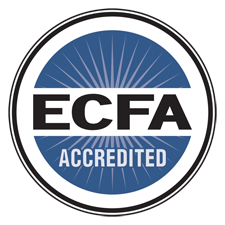 This is an unparalleled visual resource for new believers and Bible scholars alike.